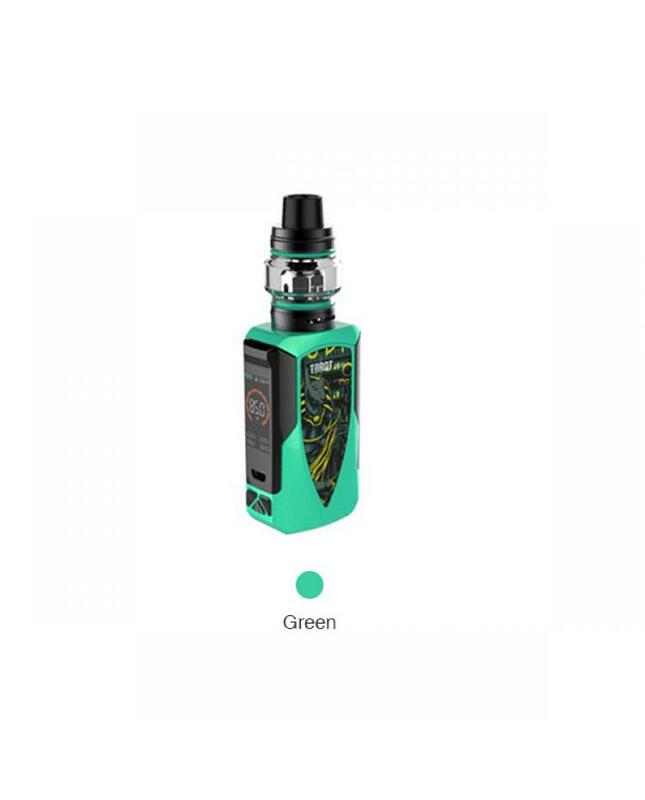 The Vaporesso Tarot Baby 85W Vape Kit Beginner, which is the baby version of tarot mini 80w kit. 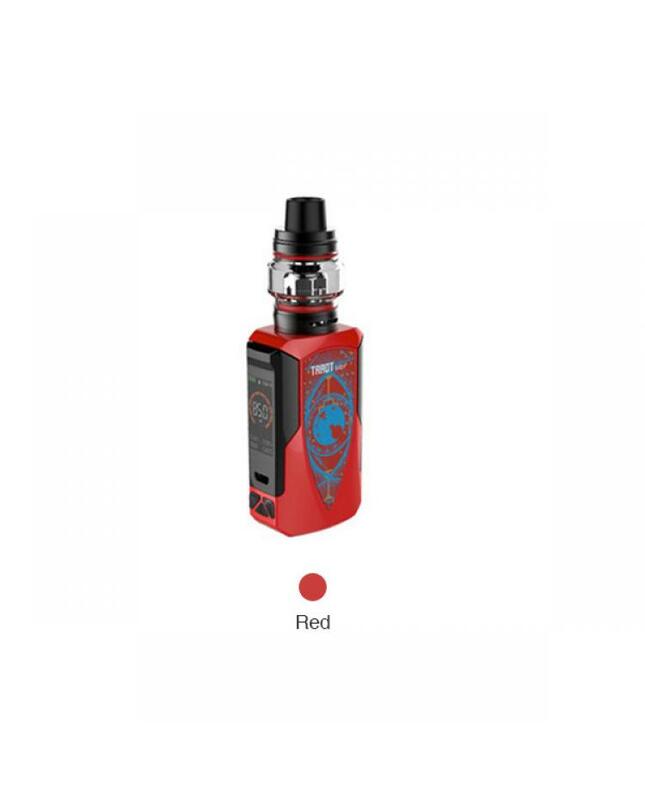 the kit includes 80watts tarot baby vape mod and NRG SE sub ohm tank, 6 colors available. 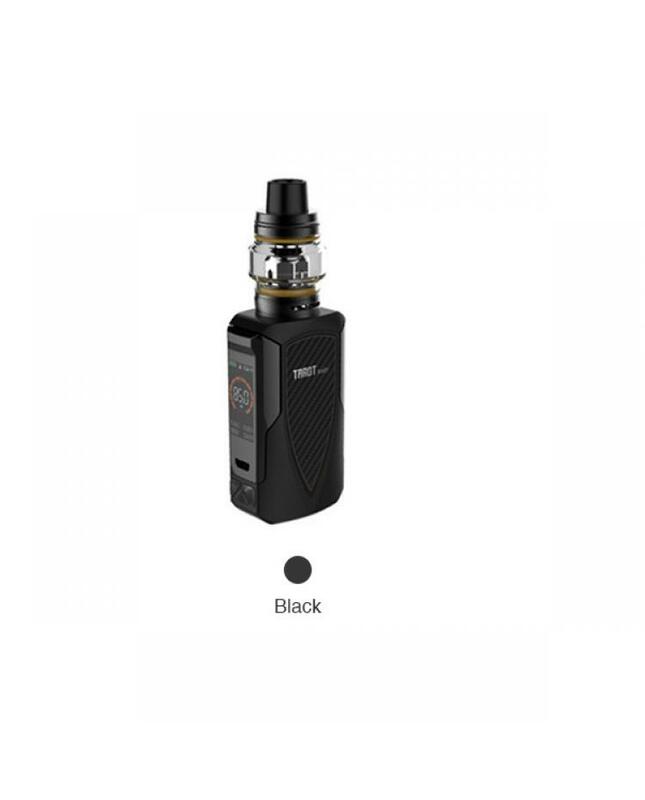 the tarot baby mod built-in 2500mah battery and max output 85watts, with 2A quick charge design, allow it to be fully charged in 1.5hours. the tarot baby built-in the advanced OMNI board 4.0 chipset, with multiple protection functions to ensure the vape safe and reliable. 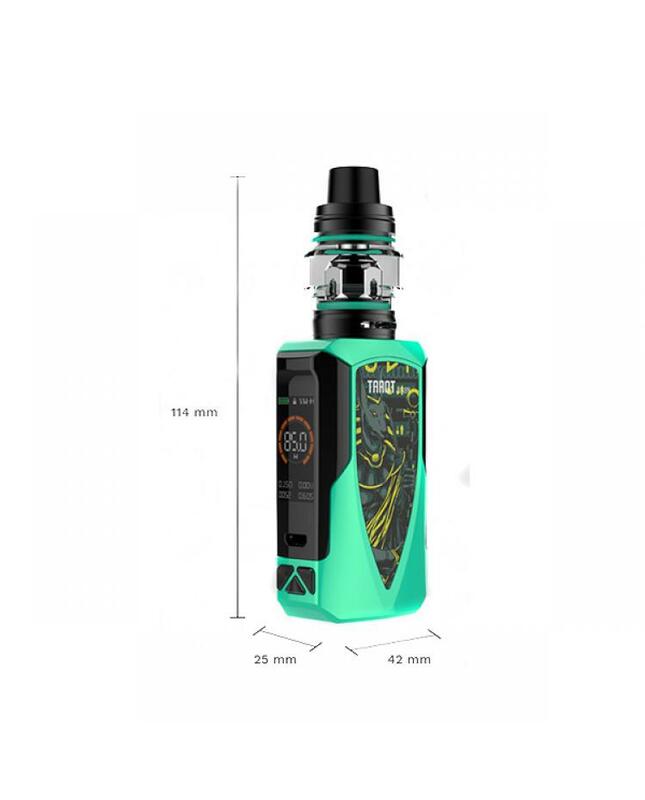 the newest OMNI chipset provides the insta-fire as low as 0.002 seconds under super player mode, insta-fire's quick heating system brings you rich flavors and dense clouds. 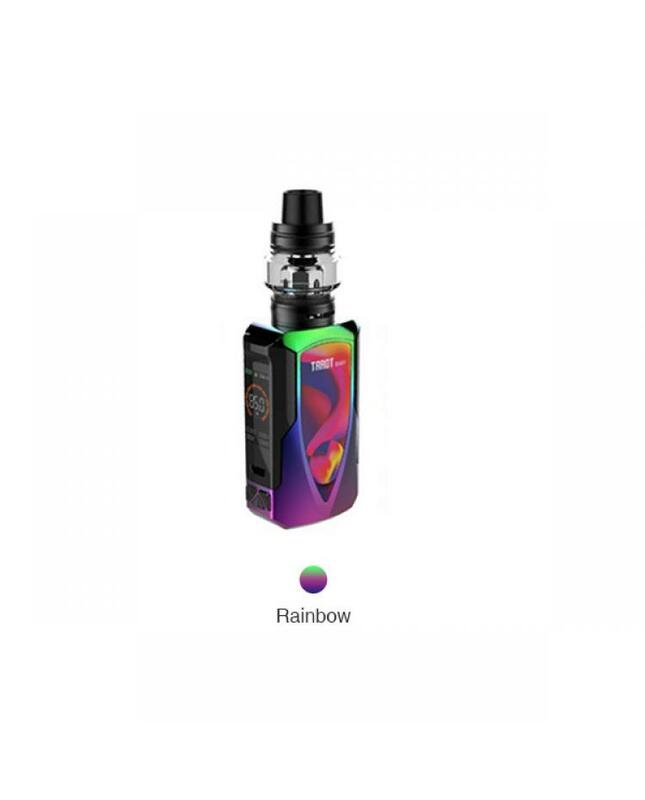 the tarot baby with the 0.96inch colorful screen with hidden fire button, different from other designs, offers the more comfortable sense of grip. 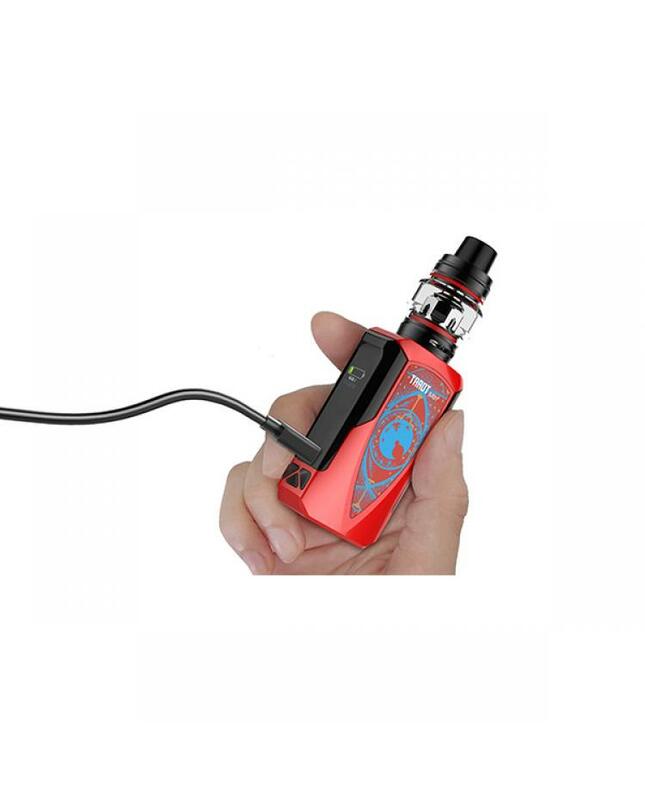 the NRG SE sub ohm tank can hold 4.5ml e juice, the TPD version only holds 2ml e juice. 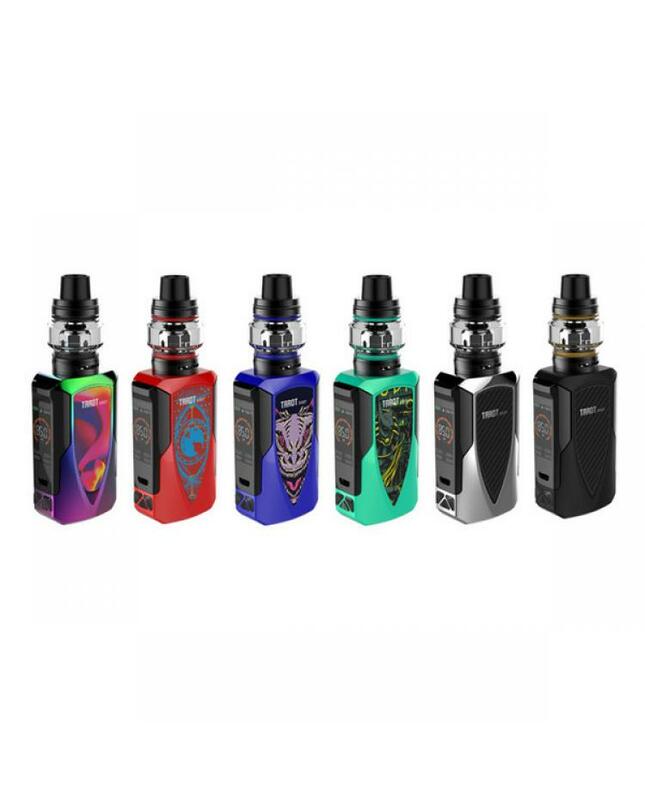 with similar top refill design like smok prince tank, the simple child-proofing by the elongated drip tip, keep away from children to prevent misuse. the dual airflow adjustable slots on the bottom allow vapers to adjust the airflow to your preference quickly and simply. 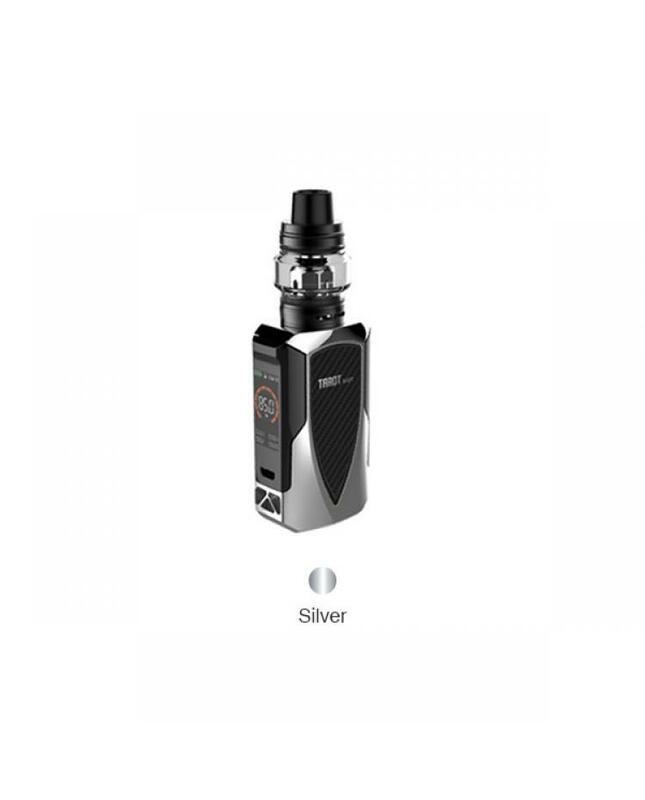 the NRG SE tank compatible with vaporesso GT series coil heads. the package comes with GT mesh coil heads and GT CCELL Coils. 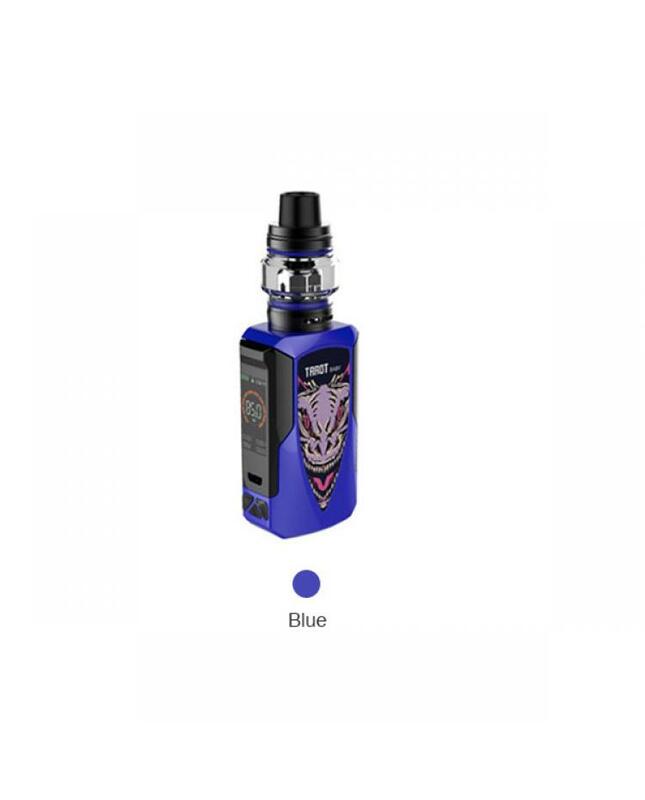 the GT mesh coils maximize the interaction with cotton and enlarge the heating area, provides turbo heating performance for producing denser clouds rapidly and evenly, the ccell coil is technology built on an innovative heating element, carrying the e juice, untainted, bringing pure and great flavors with longer-lasting lifespan.